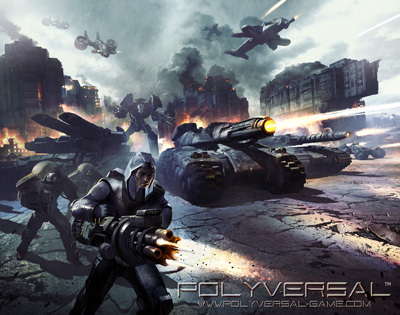 As it has been announced quite some time ago, Plasmablast Games is part of the Polyversal Project, brain child of Byron Collins, owner of Collins Epic Wargames LLC. We are happy to announce that as of October 2017, manufacturing of the miniatures to be included from Plasmablast Games has ended and all miniatures have been shipped to Byron. For more information regarding the progress of the project please use the link provided above to visit the Polyversal website. Next PostNext Plasmablast Games is back!